Essential There are 43 items. 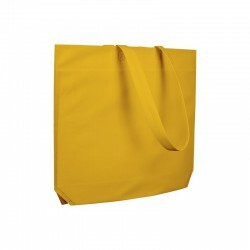 In Essential you will find standard promotional bags in plain colours, without designs. 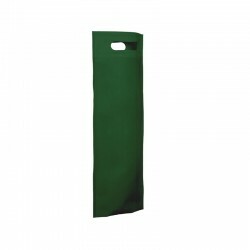 An array of models available in different materials, colours and sizes. 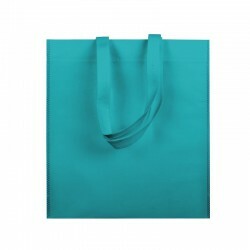 Heat-sealed non woven bag without gusset, size 38x42 cm. Available in 13 colours. Long handle. 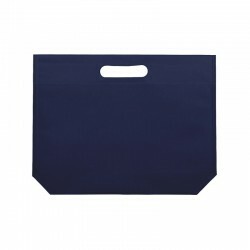 Heat-sealed non woven bag without gusset, size 38x42 cm. Available in 13 colours. Short handle. 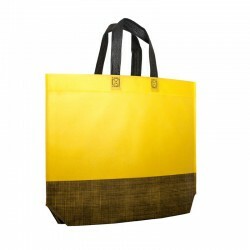 Heat-sealed non woven bag with hexagonal bottom gusset, size 34x26x8 cm, 42x40x10 cm, 48x35x10 cm. Available in 13 colours. Long handle. 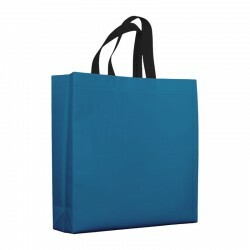 Heat-sealed non woven bag with hexagonal bottom gusset, size 34x26x8 cm. 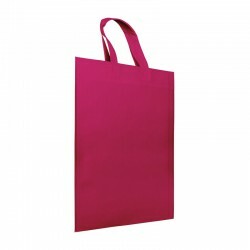 Available in 9 colours. Die-cut handle. 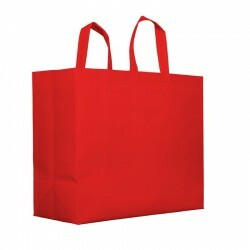 Heat-sealed non woven bag with hexagonal bottom gusset, size 48x35x10 cm. 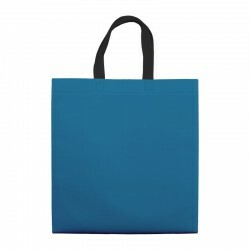 Available in several combined colours. Short handle. 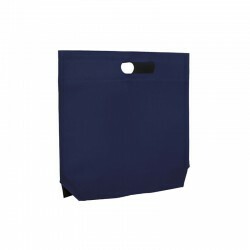 Heat-sealed non woven bag with bottom gusset. 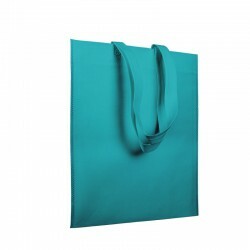 Three sizes available: 17x22,5x5, 20x30x10, 30x40x10 and 50x45x10cm. Available in 14 colours. Die-cut handle. 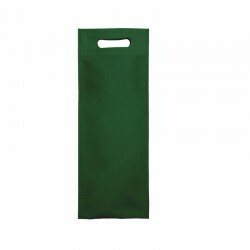 Heat-sealed bottle-carrier bag with bottom gusset, size 17x40x10 cm. 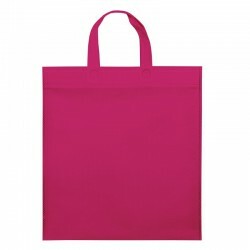 Available in 8 colours. Die-cut handle. 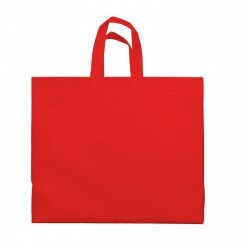 Heat-sealed non woven bag with full gusset, size 25x30x1 cm, 38x40x10 cm, 40x35x12. Available in 12 colours. Short handle. 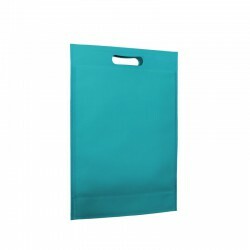 Heat-sealed non woven bag with wide gusset and high capacity, size 45x40x20 cm. 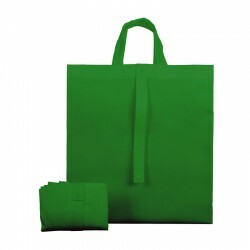 Available in 6 colours. Short handle. 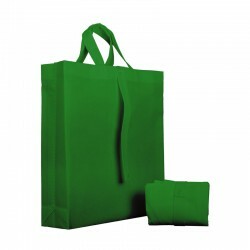 Foldable heat-sealed bag with full gusset, size 40x40x15 cm. 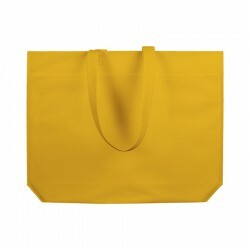 Available in 6 colours. Short handle. 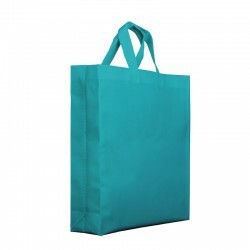 Heat-sealed non woven bag with full gusset and matt lamination, size 38x40x10 cm. 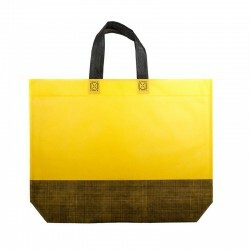 Available in 7 colours. Short handle in black. 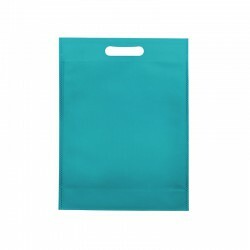 Heat-sealed silver-metalized non woven bag with full gusset, size 38x40x10 cm. Short handle.